What if you knew you were going to die and there was nothing you could do about it? In One Missed Call, college students get voice mails messages from their own number that is dated and timed in the future. The voice mail contains their voice saying something random followed by the sounds of them reacting to their gruesome deaths. After that person dies, a call is made to someone else on their phone with the same kind of death warning. The cycle continues on to other people. 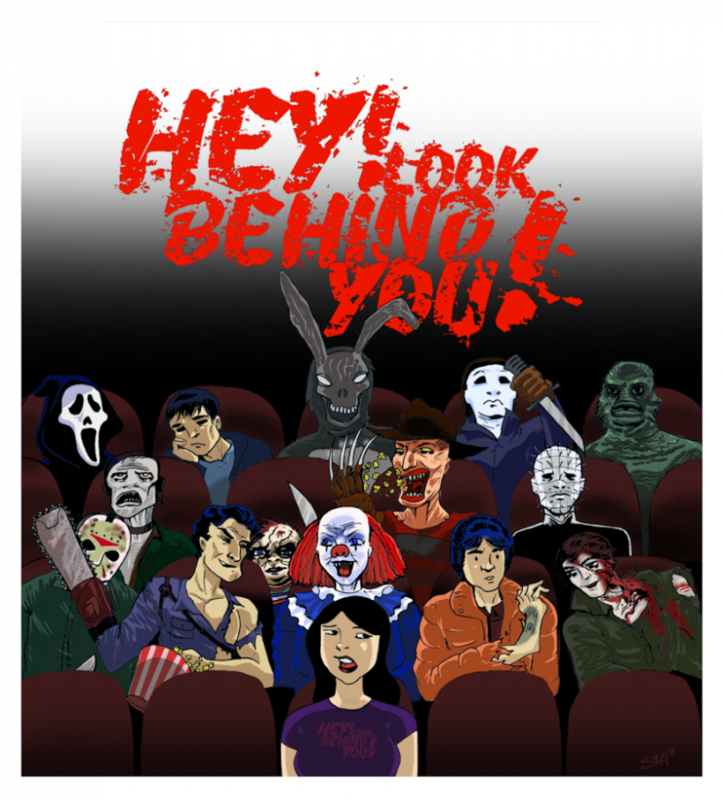 At the time that this film came out, J-horror was kind of a big deal yet it followed the same format of “creepy ghost causing things to happened for some reason that you won’t find out about till the end of the film,” much like Ringu, The Eye and The Grudge. 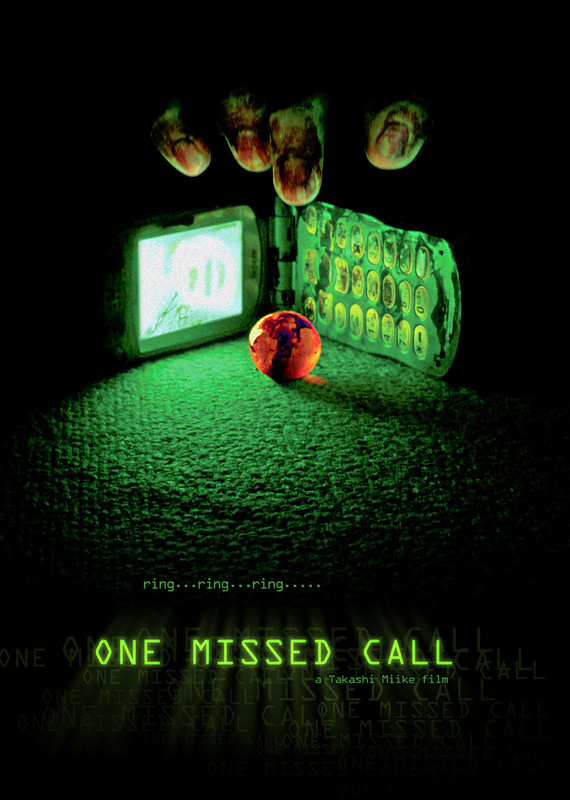 One Missed Call is not that much different from those other films other than the fact that it was directed by Takashi Miike. Oh do I love myself some Miike. As much as J-horror does carry on a basic formatic plot when it comes to ghost stories, they all still seems to be effective when it comes to creeping people the eff out. Ghosts under your table, in the shower with you, under your bed, all of this is guarantee to induce some shivers down your spine. One Missed Call creates the scary atmosphere in the film by showing that the people who get the voice mail can’t escape their planned death. No matter what they do to avoid it, death finds them. One Missed Call may blend in with the other ghost vengeance movies we’ve all seen before but the gory deaths and frightening scenes with the Miike touch makes it just above the rest.